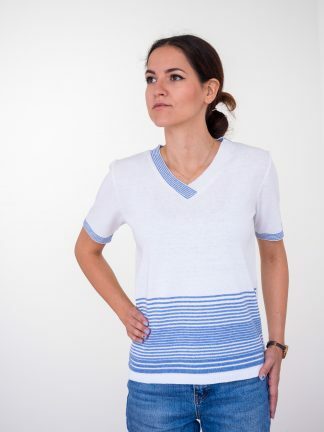 Check our 2019 summer knitwear designs! 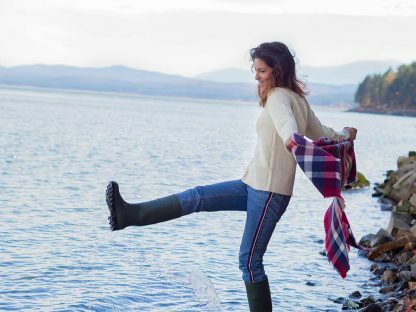 Our NEW Winter 2019 knitwear collection is finally here! InterTrade M is a Bulgarian company specialised in international trade with more than 20 years experience in manufacturing mаn’s and women’s knitwear. Our strength is competitive prices, good quality and strict deadlines. We produce lower price articles as well as higher price complicated knitwear from expensive yarns such as 100% cashmere, baby alpaca, baby kid mohair blends. www.intertrade-m.eu 2018 © All rights reserved.